Online payment processing is more than just an ability to run transactions using your website. While it’s absolutely necessary for any e-commerce business, many merchants without online stores can benefit from it as well. Looking to create a better payment experience for your customers, while having access to comprehensive insights into your performance? Online payment processing is the answer. The future is unpredictable, but your payments don’t have to be. If you offer services on a subscription basis or have clients that purchase your products frequently, it makes sense to not have to enter their card information over and over again. Setting up recurring billing through a payment gateway is the best way to save time both for you and for them. You can enjoy a steadier cash flow, while they will avoid late payments and have one less decision to worry about each month. Growing your business requires you to set goals that are specific, measurable, achievable, relevant and time-bound. The best goals are based on accurate information surrounding your current situation, and that’s exactly what online payment processing provides. Our advanced reporting tools let you search and analyze your transactions by a variety of parameters. If you notice that something isn’t right, you can easily void and refund transactions, as well as resend receipt copies to your customers. Individual preferences differ, which is why we believe you should have options when it comes to your online payment processing. 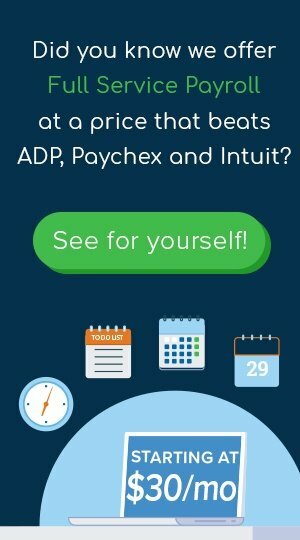 Looking for an integration with QuickBooks? We have the plugin. Interested in better fraud prevention? Our iSpy Fraud feature is built for that. What about mobile credit card processing? See our variety of card readers for magnetic stripe, EMV chip or contactless payments. It’s your business, so you deserve to customize it your way. 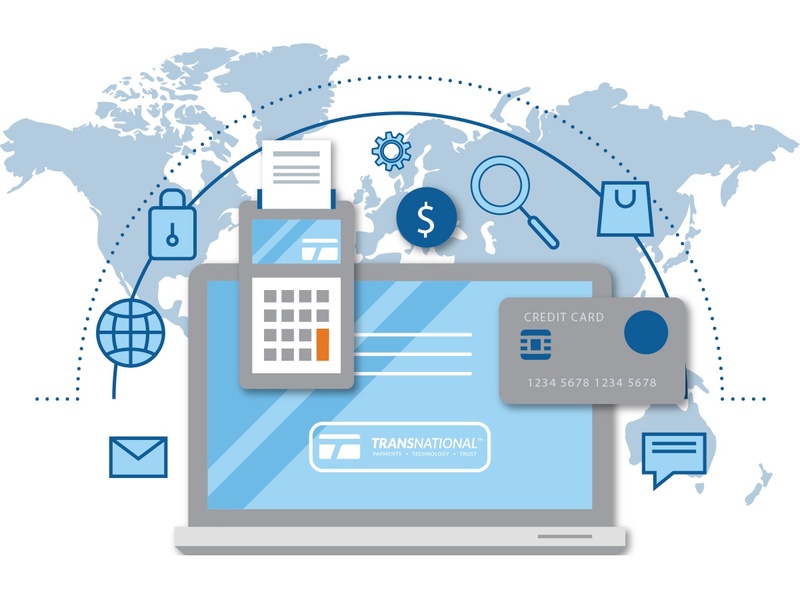 At TransNational Payments we help small and medium-sized business grow, with online payment processing being just one of the ways to do it. Discover how you can succeed with us!